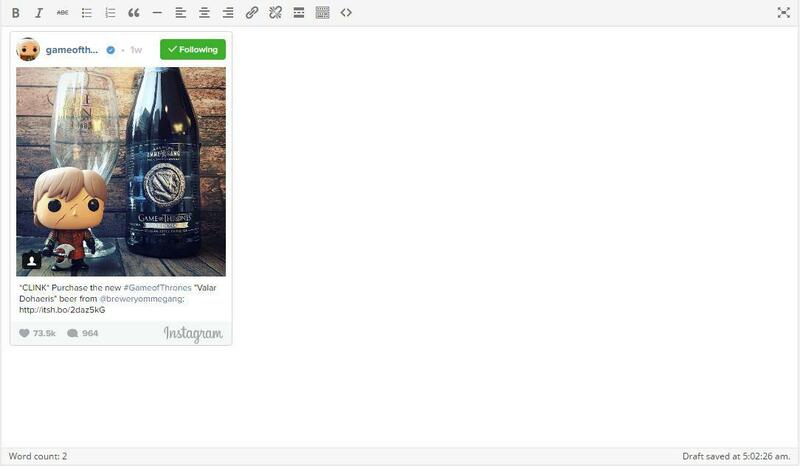 With EmbedPress, you can easily embed Instagram image to WordPress, using just a URL. 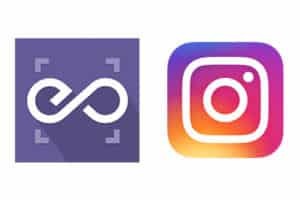 Instagram is an online mobile photo sharing, video sharing and social networking platform that allow users to take pictures and videos and share them privately or publicly on app, also through other social media sites like Facebook, Twitter and Flickr. EmbedPress is a dependable and valuable plugin. 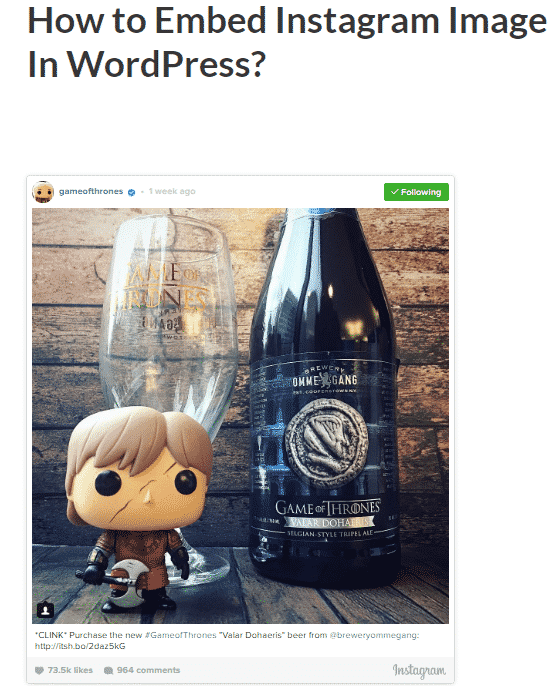 With the help of EmbedPress, it is very simple to embed Instagram image in WordPress, you don’t need to mess around with embed codes. All you need is the URL of the image that you have selected to embed on your site. EmbedPress is a useful plugin that improves proficiency of WordPress and helps users to embed videos, documents, audios, surveys and images from others websites like YouTube, PollDaddy and Facebook on their wordpress site very easily. Install EmbedPress in your WordPress site and it will become far more powerful and efficient. Click here to find EmbedPress on WordPress.org. 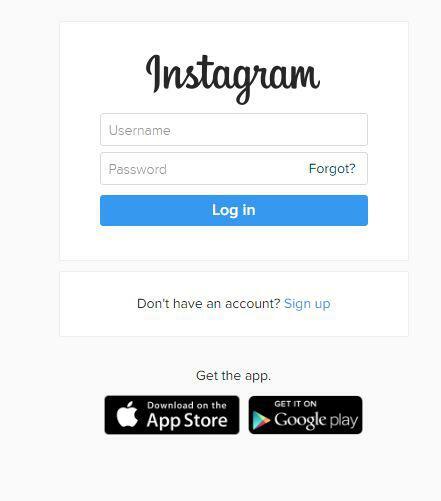 The URL will be automatically modified into an embed of your Instagram image. The Embed will be very responsive, it can be shared on other social media sites like Facebook, Pinterest and others can also like and comment on it. 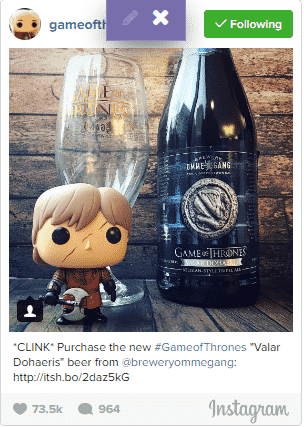 Move the mouse pointer over the Instagram image embed and a purple button will show up on the top of it.